Never be caught without the essentials. 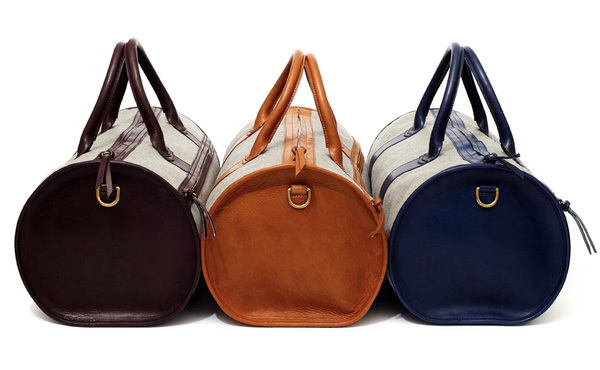 In our eyes, a well-stocked Dopp bag is an essential part of any gentleman’s travel kit. Whether it’s for a quick weekend jaunt, an extended business trip, or anywhere in between, one should never be without their trusty toiletries and grooming gear. Packing a Dopp kit is of course a personal matter and will vary widely between guys, but it never hurts to have a “starter list” of ideas for what to pack in yours, as we have listed below. First off, you’ll need the Dopp kit itself. 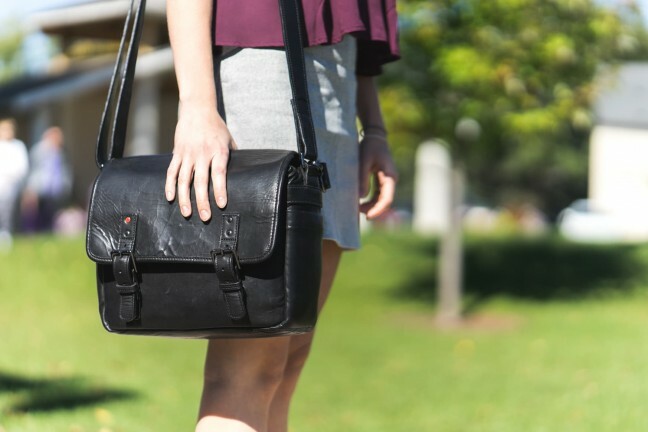 Will Leather’s Grady Dopp Kit is a handsome choice. The leather version, shown above, is extremely well made and looks fantastic. The less-expensive, canvas-and-twill version is equally awesome. Both feature a brass-studded leather base, with a fabric lined interior with plenty roomy enough to carry most grooming tools. 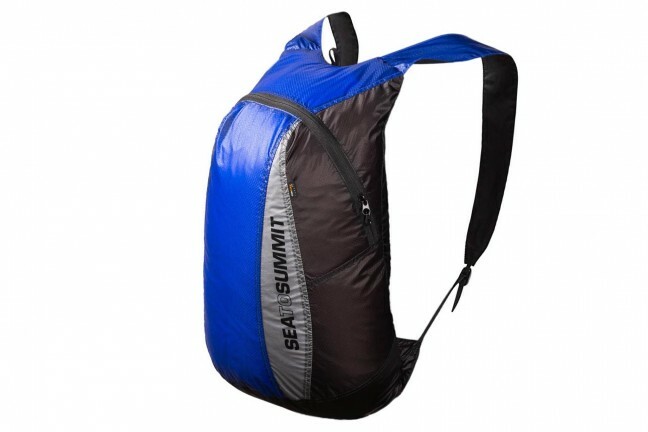 Also an exterior zipper pocket and small interior pocket. You rarely hear of die-hard fans for typical store-bought brands of toothpaste. 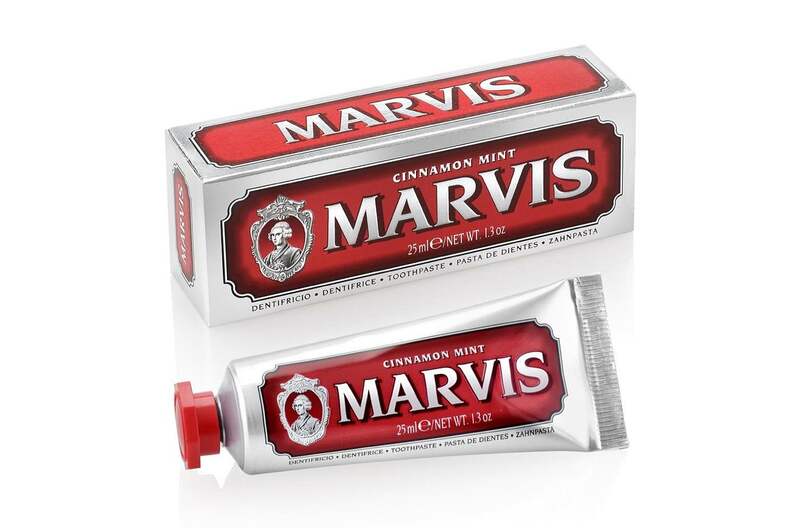 Check the reviews for Marvis cinnamon mint toothpaste though, and you’ll see almost nothing but glowing praises for its lasting — and delicious — flavor and freshness. Your mouth will thank you for having this stuff on hand. The travel-sized 1.3 oz. 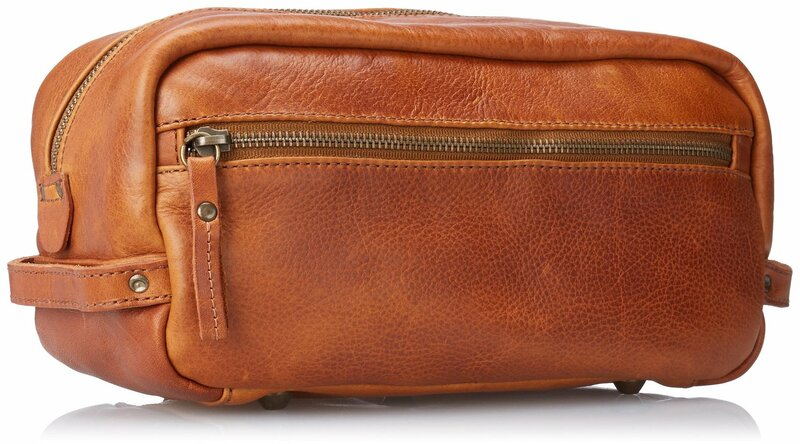 version is perfect for Dopp kit storage, but just know it can only be purchased as an Amazon add-on item. Honestly you could pack pretty much any toothbrush you wanted in your Dopp kit, but I want to point out Colgate’s nifty “Travel Voyage” toothbrush. The brush end folds down and snaps firmly into the ventilated handle, which not only keeps the bristles clean and unsmashed, but helps keep things from getting disgusting between uses, even when closed. Don’t toss some cheap disposable razor into your Dopp just because you’re traveling. Being away from home doesn’t mean you have to give up on getting a nice shave. Wet shaving [YouTube link] with a safety razor does tend to take more time and preparation for the unpracticed than with a typical 3-blade model, but the ritual is well worth it. We recommend keeping the Merkur long-handled safety razor (or its travel-sized counterpart) in your dopp, plus as many replacement razor blades you need for the duration of the trip. 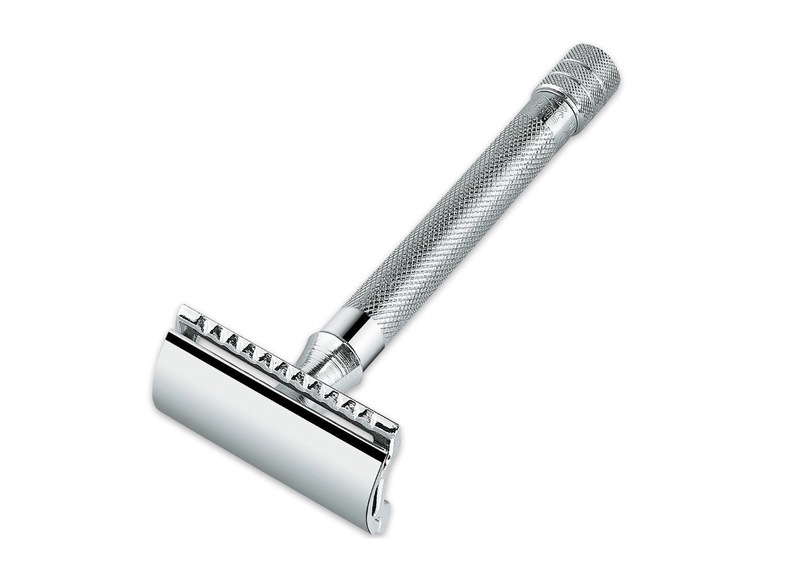 Carrying a safety razor demands an accompanying shaving cream that smells good and feels luxurious. The Limes Shaving Cream by Geo F. Trumper — a traditional, London-based barber company we discovered via this video a few years ago — is one such cream. 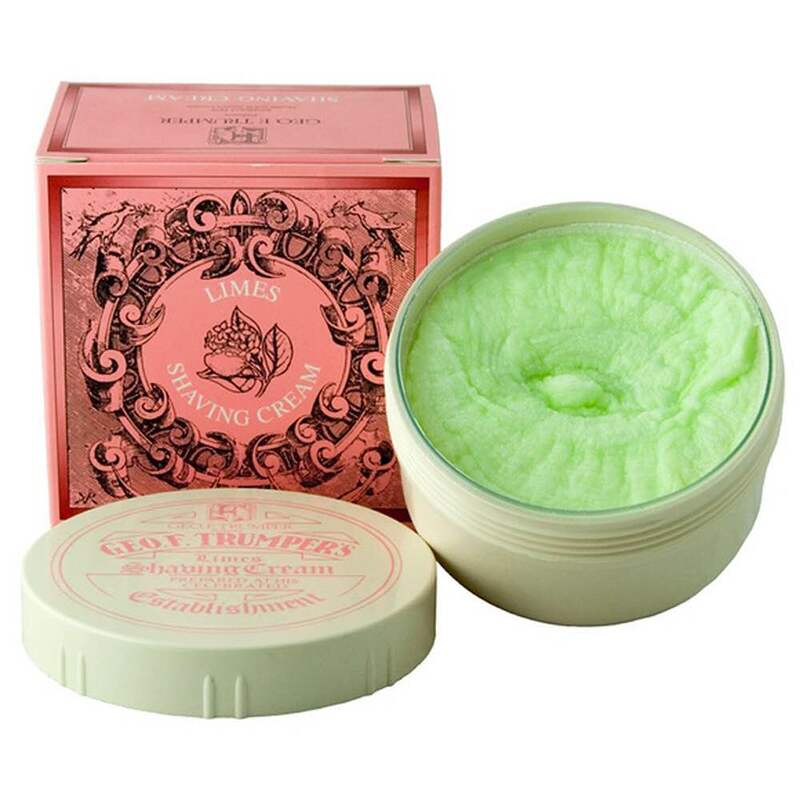 The lime scent is delicate and pleasant without lingering too long or overpowering any cologne/aftershave you put on, plus the soft lather it produces is quite moisturizing, all of which makes for a more enjoyable shaving experience. A single tub should last you several trips before you have to stock up again. 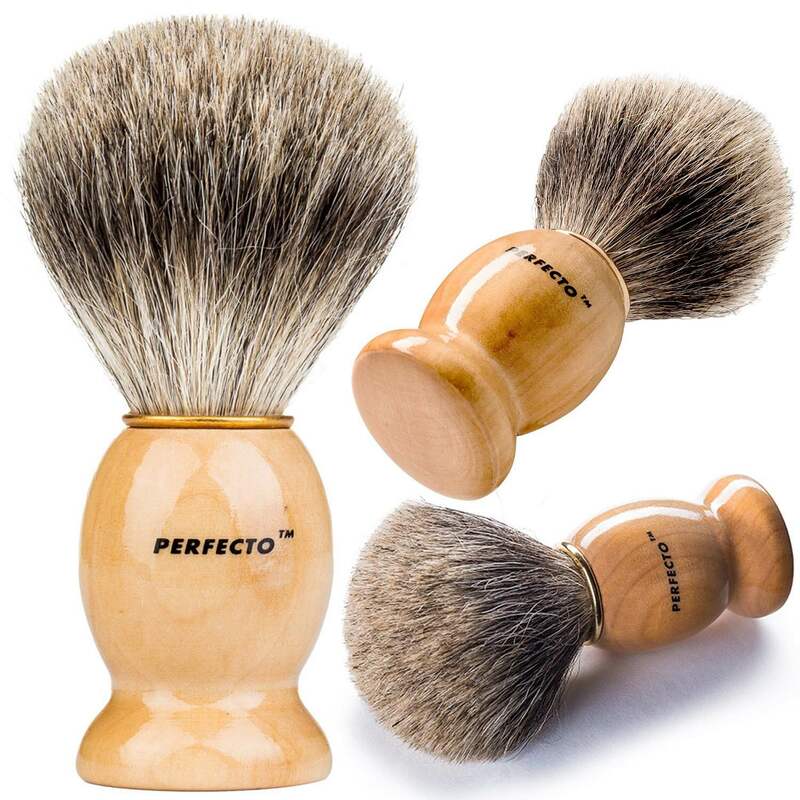 A badger brush like this one from Perfecto will generally give you the best results when lathering up a shave cream or soap. This particular brush is on the low end of badger brushes, but for travel purposes it gets the job done fine (and without breaking the bank). Some people use a brush holder to protect the brush’s bristles while traveling, but if you prefer to keep things simple, you can always use an empty toilet paper roll. 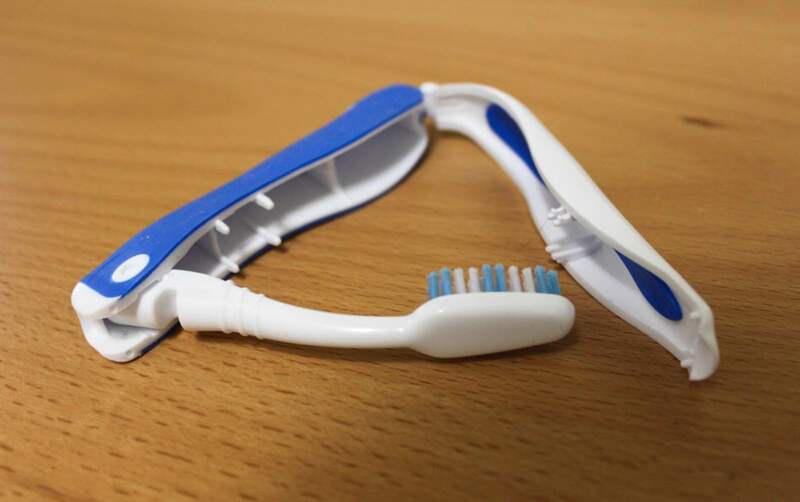 A large toothbrush holder can also work, just be sure to drill some holes for ventilation first. When traveling you sometimes find yourself without the time or facilities to take a full shower. If you’ve got a pack of these disposable “No-Rinse” bathing wipes, you don’t have to walk around a disgusting mess of a person. They’re premoistened with an aloe and vitamin E formula that will leave you feeling clean and refreshed. 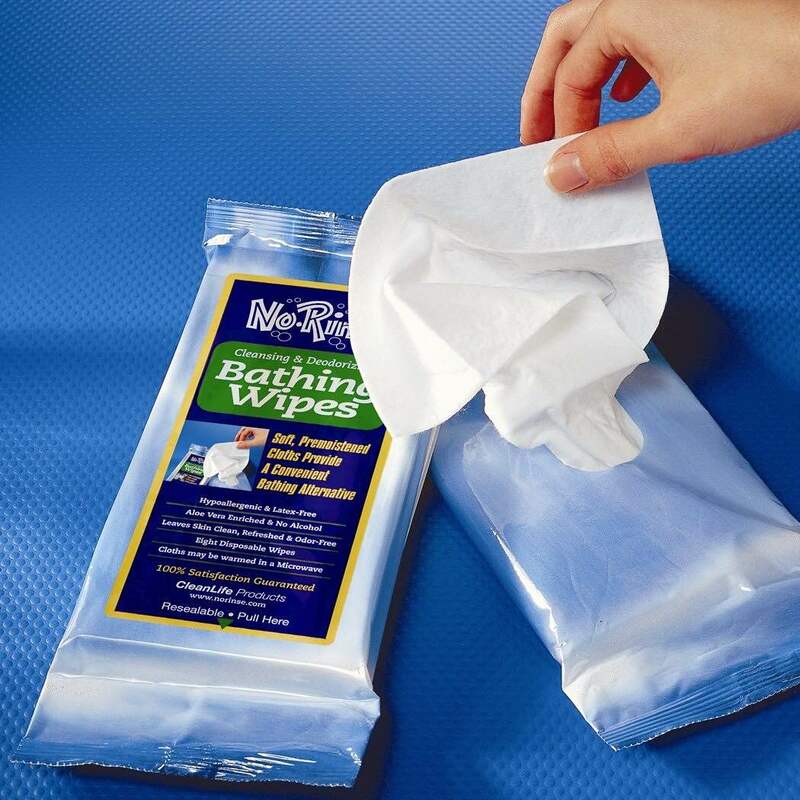 Using 2 or 3 of them will approximate a “shower” so this pack of eight can last you a few cleanings. 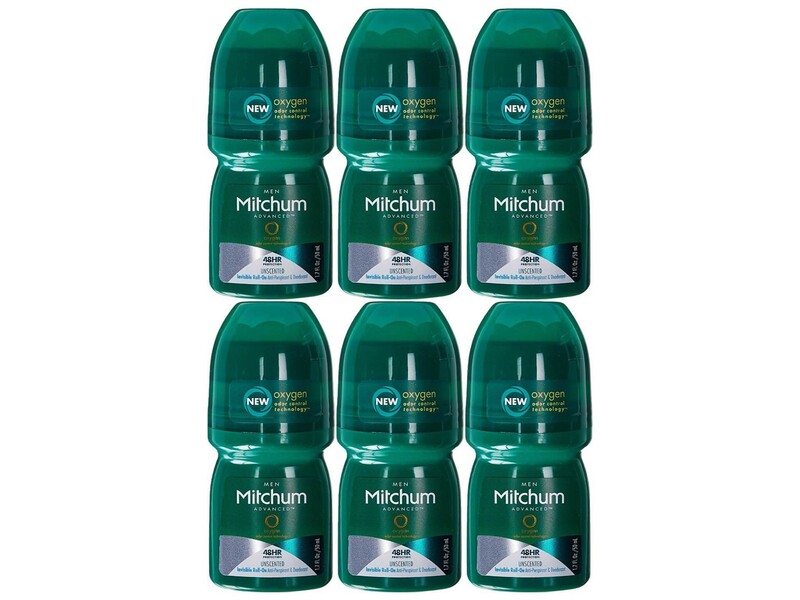 Mitchum makes some of the best antiperspirant deodorant around, so it only makes sense to grab a six-pack of their travel-size roll-ons. This deodorant dries quick, keeps you dry a long time, and leaves almost no scent in the process. Great stuff. You’ll have to choose your own shampoo, conditioner, and body wash to bring — check our recent guide to long men’s hair for shampoo & conditioner recommendations — but you’ll need something small to carry them in. 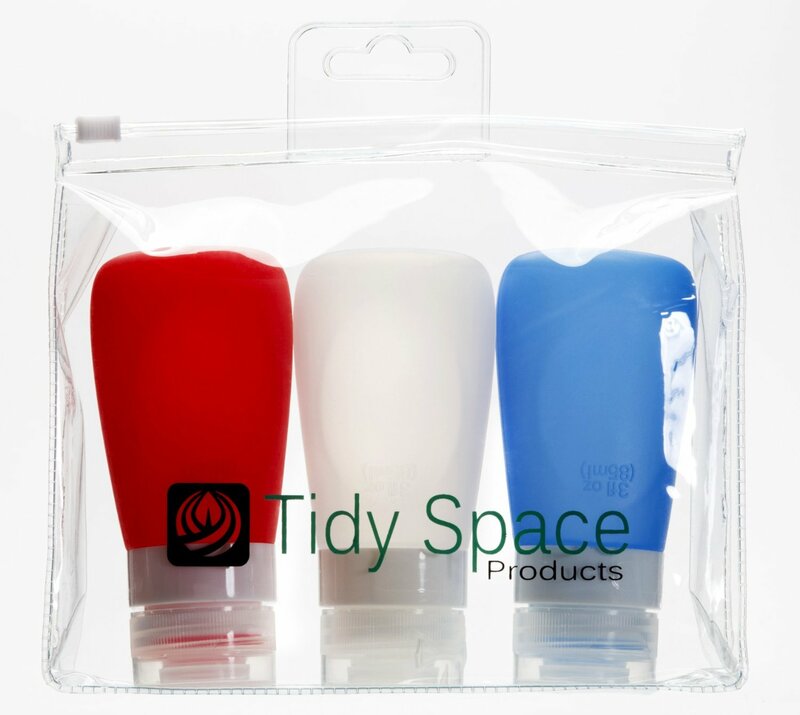 Tidy Space’s air travel bottles work nicely, and are even color-coded (in a patriotic way, I might add) so you don’t get things mixed up. Tip for flying: Squeeze out all excess air before stowing the bottles in your bag before flying to prevent them from exploding in the sky. If a leak is still a concern for you, these bottles come with a clear toiletry bag that won’t take up too much extra space in your Dopp.